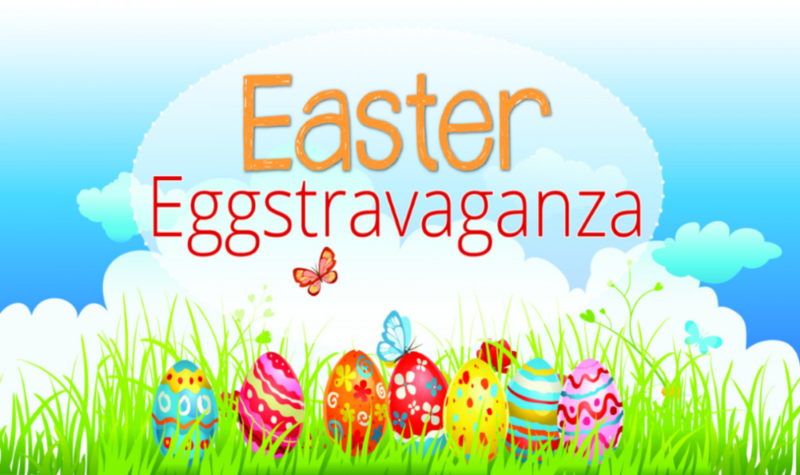 Join us on Saturday, April 20th 1-3pm for our Drive-thru Easter Eggstravaganza! In light of our new forecast, we will be switching things up this Saturday for our Easter Eggstravaganza. We won’t be letting a little (or a lot) of rain get us down. Be sure to swing by for some candy filled eggs and prayer this Saturday. We will, of course, include a treat for the driver too.